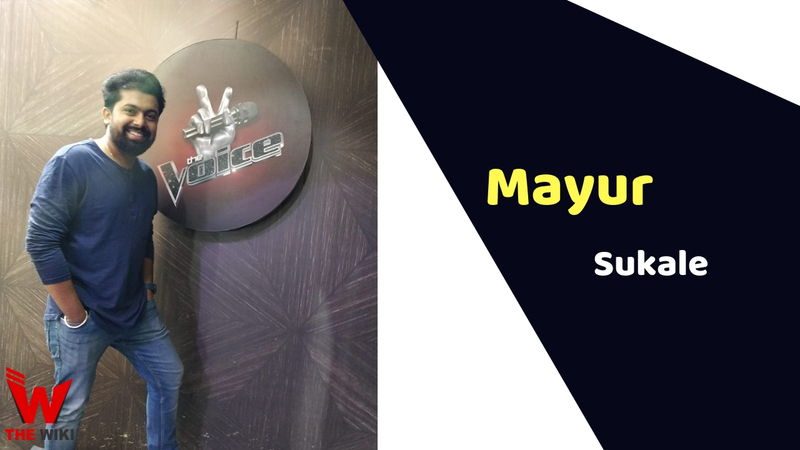 Mayur Sukle is an Indian singer who is currently performing in the singing reality show “The Voice” on Star Plus Channel. The show was broadcast from 2 February 2019. The judges of this show are Adnan Sami, Kanika Kapoor, Harshdeep Kaur and Arman Malik. Music Composer A.R. Rahman is playing the role of Super Judge in this show. Awards Yourth Festival-Mumbai University Semi classical 2nd 2009-10. Kusumagraj Pratishthan- Natysangeet – 2nd Prize. 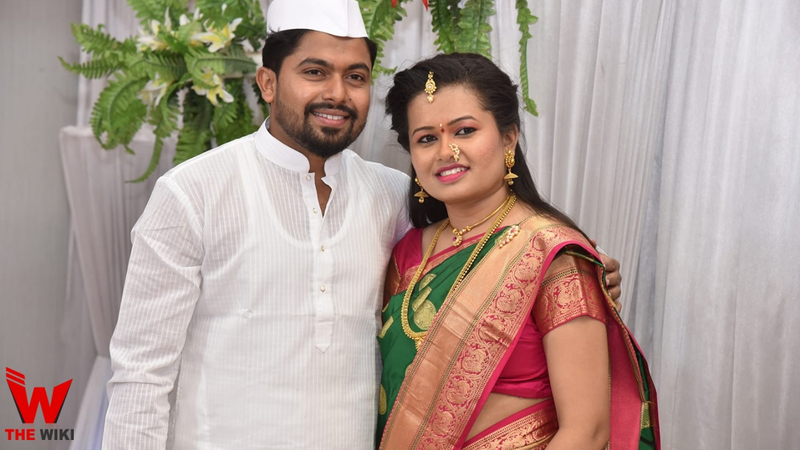 Mayur Sukle was born in 1989 in Junnar near Pune city. 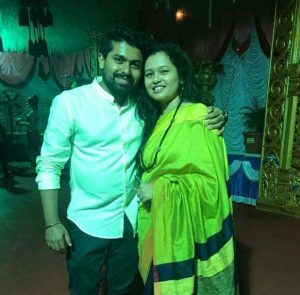 His father’s name is Umesh Sukale. His early education was completed from Junnar. Later he did diploma course in NatyaSangeet from D. G. Ruparel College of Arts, Science and Commerce. He was interested in music since childhood. 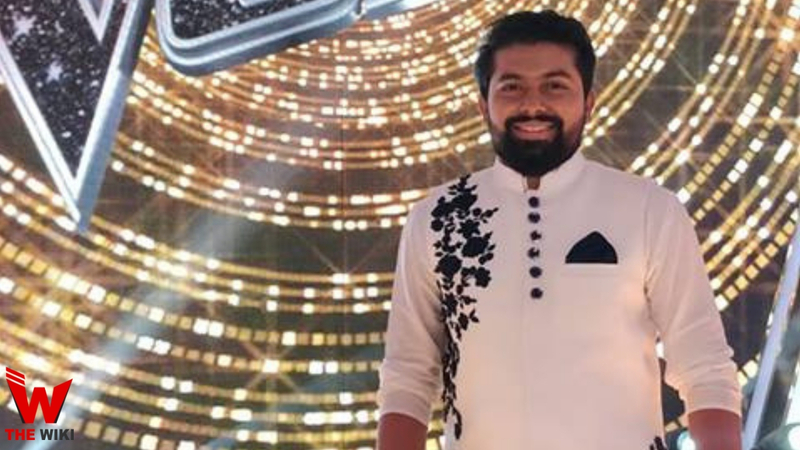 He got chance to perform on the big stage for the first time in 2012, in the Zee Marathi show “Saregamapa”. 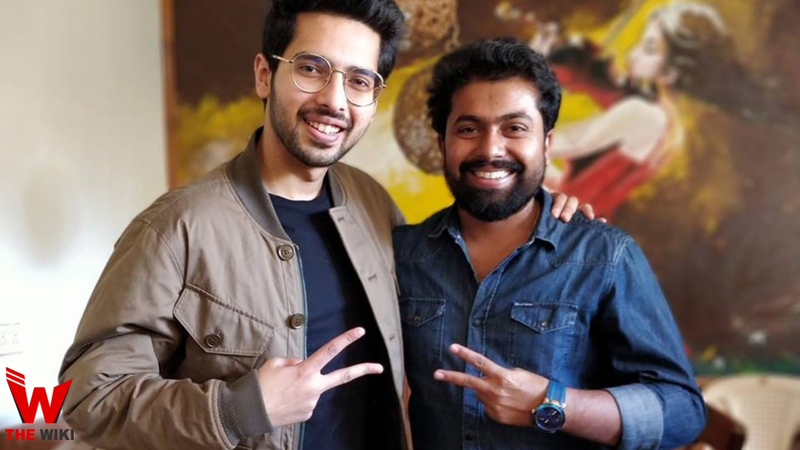 At this time he is seen as a participant in Star Plus’s TV show “The Voice”. This show includes artists such as Kanika Kapoor, Arman Boss, Harshdeep Kaur and Adnan Sami. A.R. Rahman is there as a Super Judge in this show. If you have more Details about Mayur Sukale. Please comment below we will updated within a hour.